The Dutch group has shed its consumer electronics legacy and now earns almost all its income from health technology. Low profitability means CEO Frans van Houten has yet to be rewarded with a valuation worthy of the sector. Full-year results for 2017 at least show he’s on track. 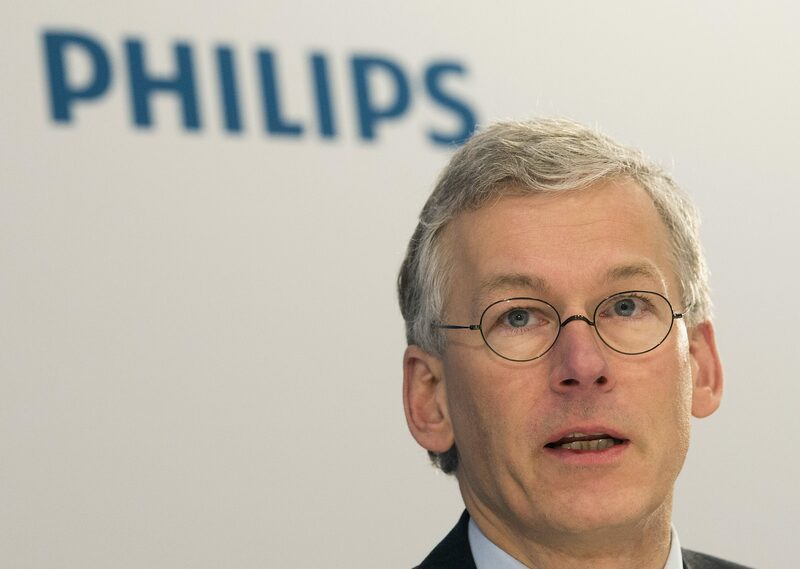 Dutch health-technology group Philips on Jan. 30 said its revenue in the fourth quarter of 2017 was 5.3 billion euros – up 5 percent compared with a year earlier, excluding the effects of deals and currency moves. Full-year revenue of 17.8 billion euros was up 4 percent in comparable terms, roughly in line with analysts’ consensus growth forecasts. Full-year earnings before interest taxes, amortisation, restructuring charges and other one-offs were just under 2.2 billion euros, or 12.1 percent of last year’s sales. That was up from an 11 percent margin in 2016. Philips’ Amsterdam-listed shares were down 2.6 percent to 33 euros at 0858 GMT on Jan. 30.